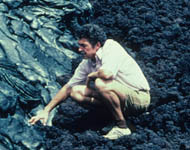 The Center for the Study of Active Volcanoes (CSAV), on the Big Island of Hawaiʻi, operates out of the University of Hawaiʻi at Hilo. The Center is a training and outreach program founded by Robert W. Decker. 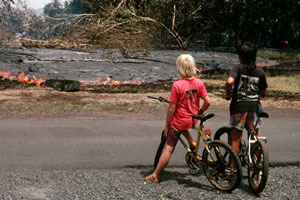 CSAV's mission is to provide information on volcanic and natural hazards that occur in Hawaiʻi and worldwide. 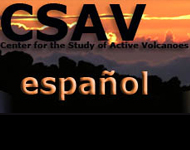 CSAV has been operating since 1989, and is a cooperative program of the University of Hawaiʻi at Hilo, the Hawaiian Volcano Observatory (HVO), and the University of Hawaiʻi at Mānoa (UHM). 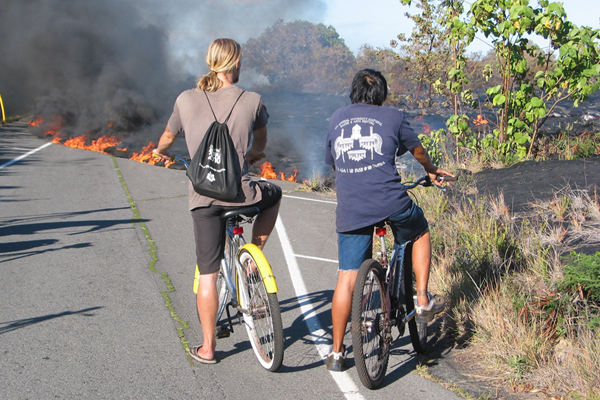 Find out about current alerts, and how to prepare, at Hawaii County Civil Defense. 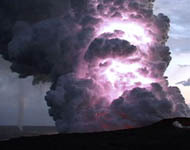 Get eruption updates from the Hawaiian Volcano Observatory. Go to the Vog Information Dashboard for details about vog. 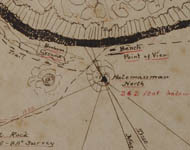 CSAV is digitally archiving old slides and the Volcano House Register! CSAV in Spanish! Enjoy our Spanish version! 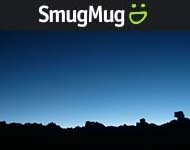 Visit our SmugMug Gallery for high-res photos of volcanoes! 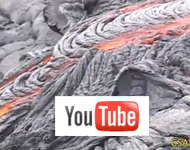 YouTube not available? CSAV Channel is up and running on Vimeo! 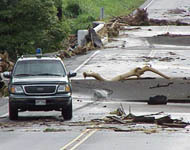 Visit Natural Hazards and protect yourself from floods, earthquakes, etc! Read about the Robert Decker Endowment Fund! 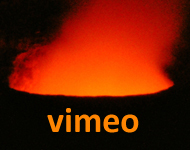 Why is there Lightning and a waterspout in this eruption? Find out!